Interestingly enough this post had been cued for publishing when I saw this cover for KATIE GRAND’s latest issue of LOVE magazine. I was excited that Katie and I were on the same wavelength! Ha! For those of you who are not fashion obsessed, Katie is a British journalist-superstylist-risk taker at the top of the fashion heap for consistently pushing the envelope with her fresh and fascinating approach to fashion. And to further tie this whole thing together, Katie once wrote to LIZ TILBERIS asking for advice, so, like me, Katie was also influenced by Liz’s work. One of my favorite fashion editors was the late LIZ TILBERIS and I was thinking the other day about when this magazine arrived at our house. 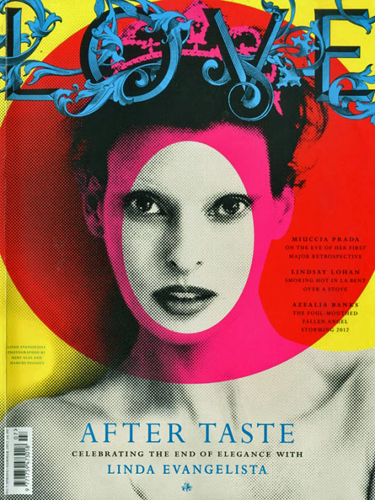 My mother and I were so impressed with this cover of supermodel LINDA EVANGELISTA. 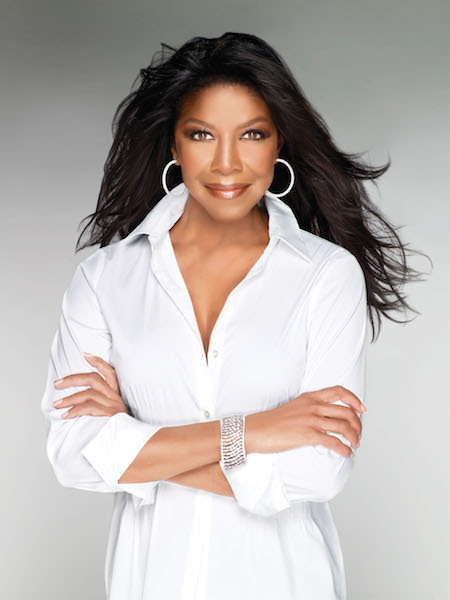 In fact, this is one of my all-time favorite fashion images because it exudes beauty, confidence and sophistication. If fashion magazines are about aspirations, then I can imagine many women wanting to be Ms. Evangelista after seeing this cover of Harper’s Bazaar. 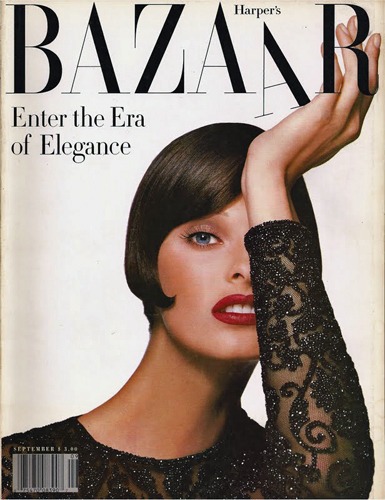 Liz arrived at U.S. Harper’s Bazaar just as I was transitioning into a more grown up lifestyle, so I never missed an issue of Harper’s Bazaar during Liz’s tenure and because of her personal story I also followed her career. Unfortunately, I also remember exactly where I was when I learned that Liz had lost her fight with ovarian cancer. I was standing in line at a Georgetown Starbucks when I began thumbing through the Washington Post and there on the front page of the Living section was a story about Liz passing away. I couldn’t believe it. I immediately paid for my grande latte and sat down to read the tribute. If you want the scoop on what it’s like behind the scenes at a fashion magazine or enjoy inspiring stories of incredible women, then I encourage you to read No Time To Die. 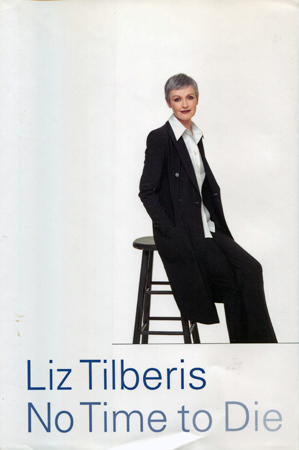 Liz rose to the top echelons of the fashion industry while living an equally fascinating and hard-fought life.